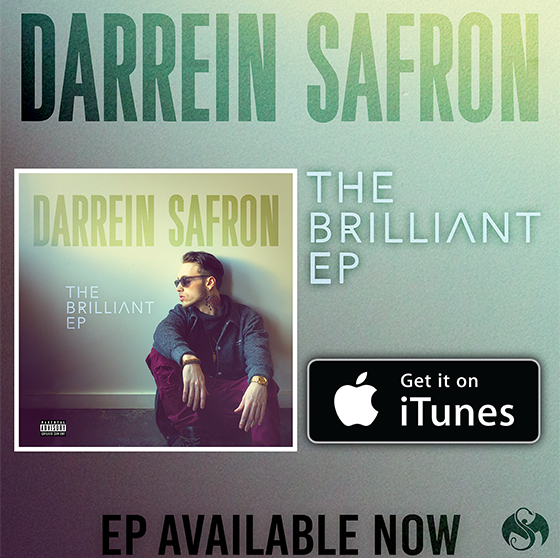 Darrein Safron’s newest project, The Brilliant EP, is now available on iTunes! The St. Louis native represents a completely new lane for the ever-expanding Strange Music sound. With his potent mix of R&B, hip hop, and soul, Darrein Safron is sure to have you sold on his undeniable talent. The Brilliant EP features an appearance from Tech N9ne. THE BRILLIANT EP ON iTUNES!